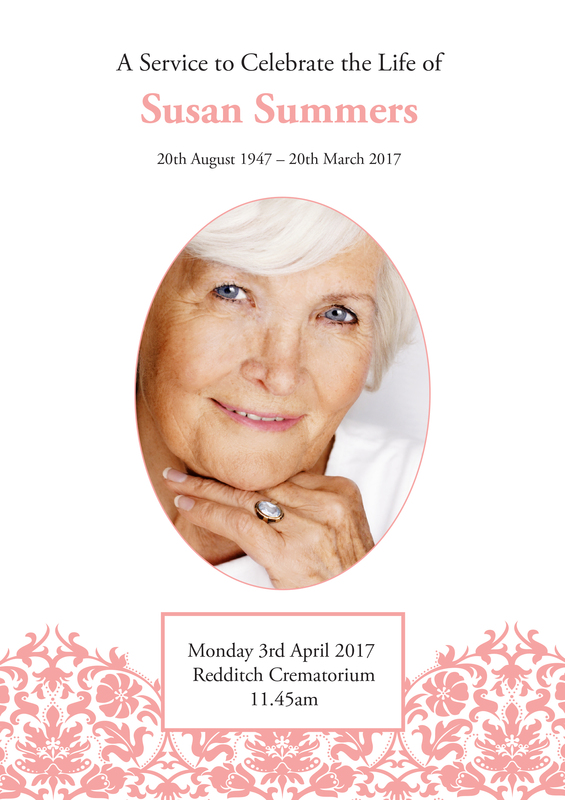 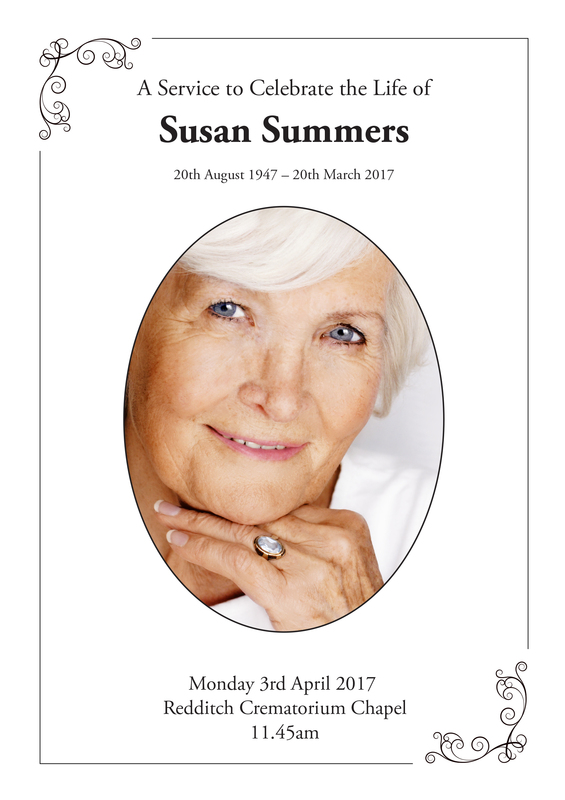 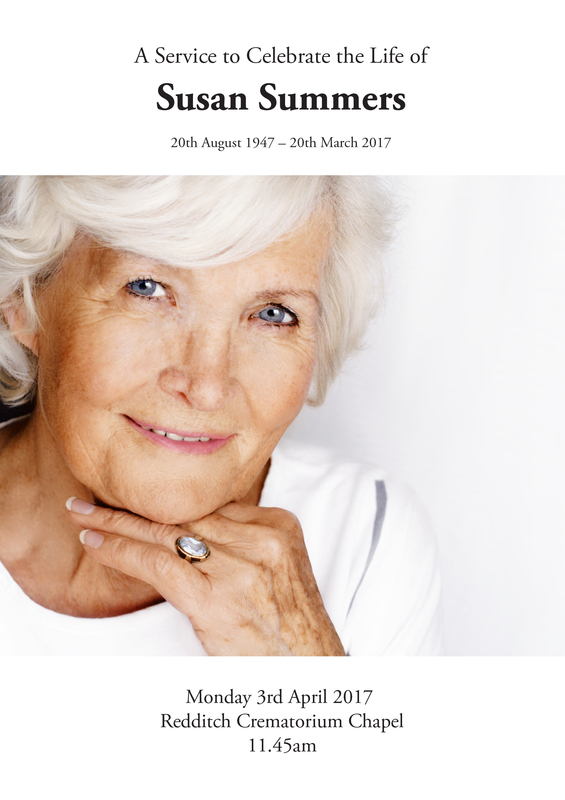 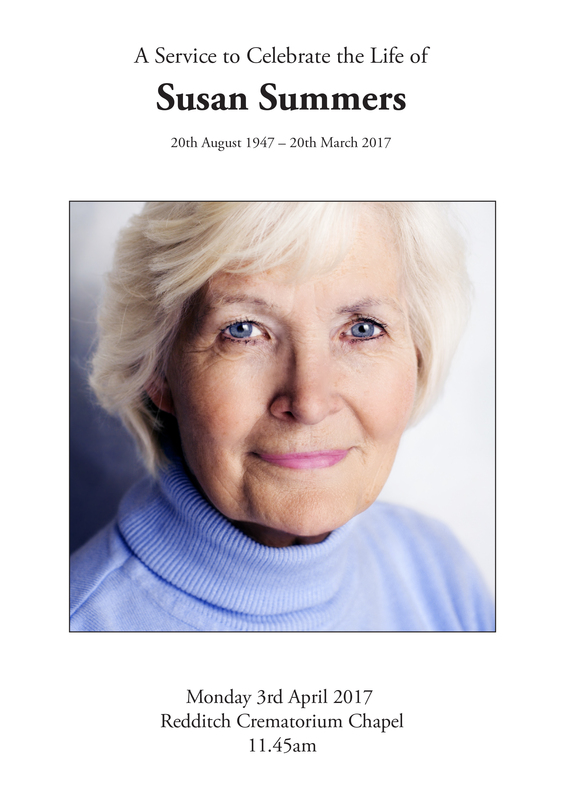 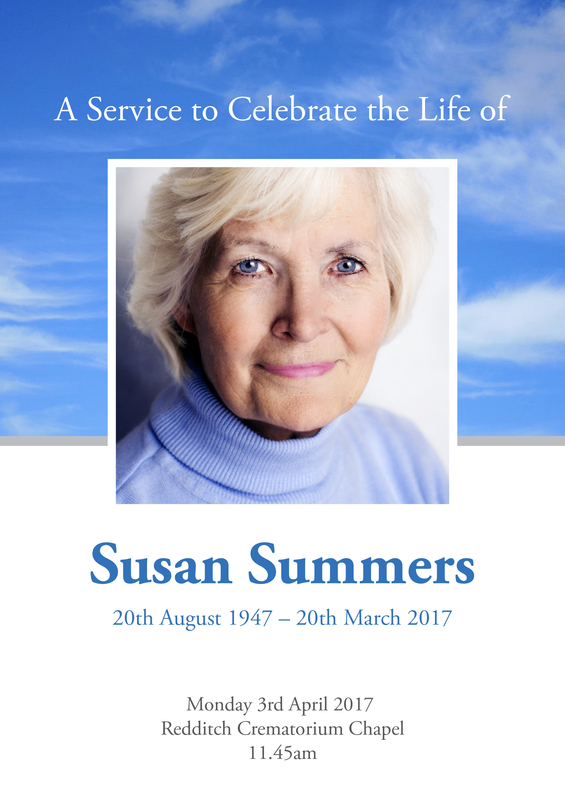 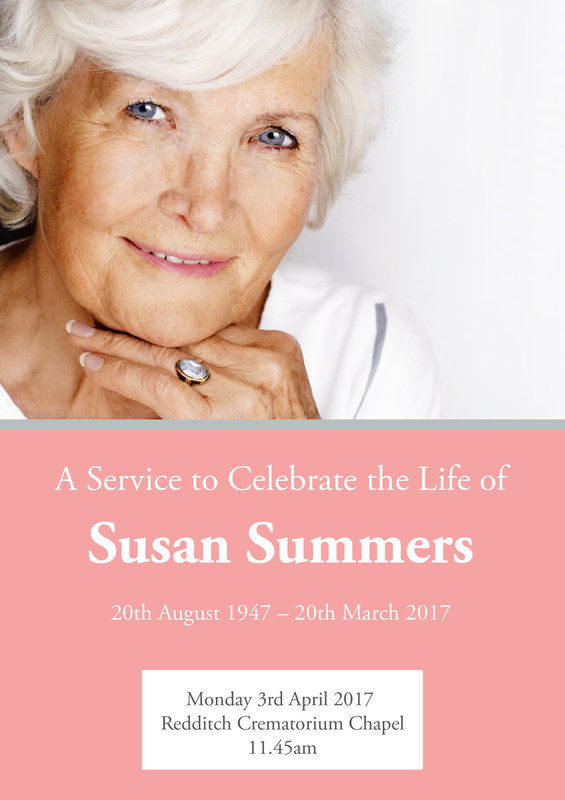 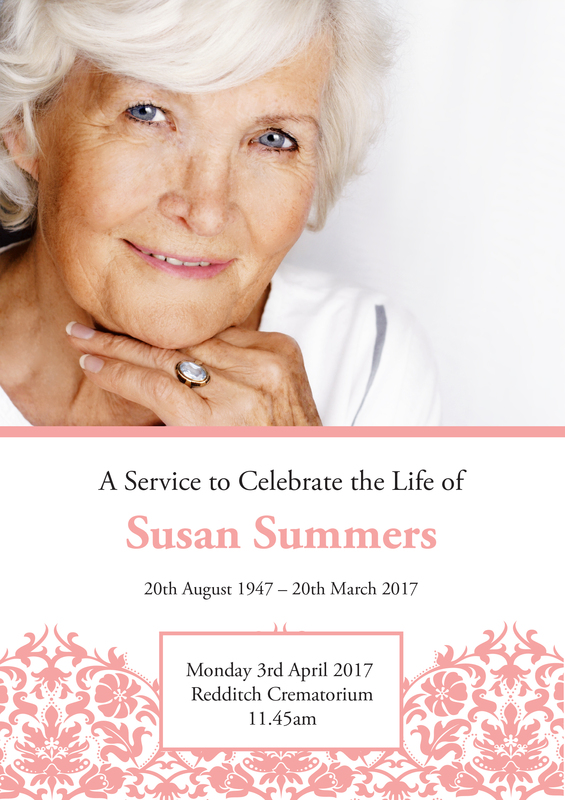 Our funeral order of service printing takes priority as we understand a quick turnaround time is required, that is why we offer same day printing and a free next day guaranteed delivery service (Mon-Fri). 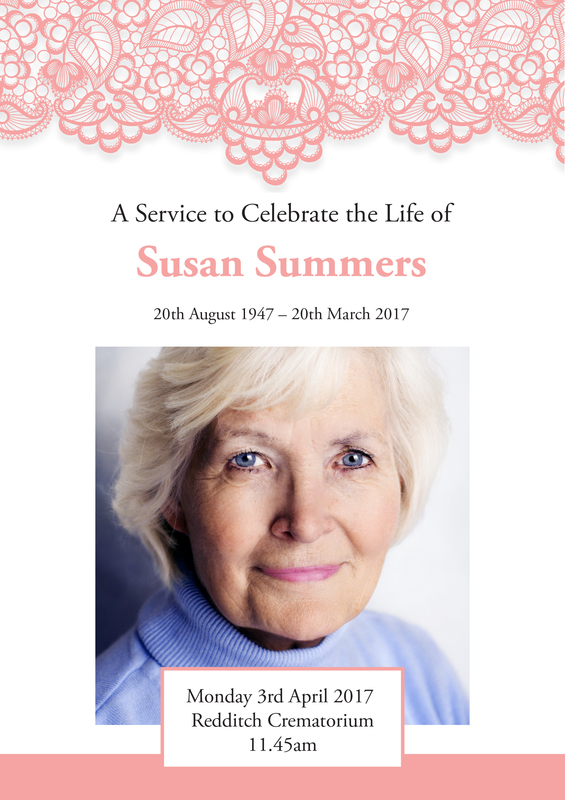 Saturday delivery is available at an extra charge. 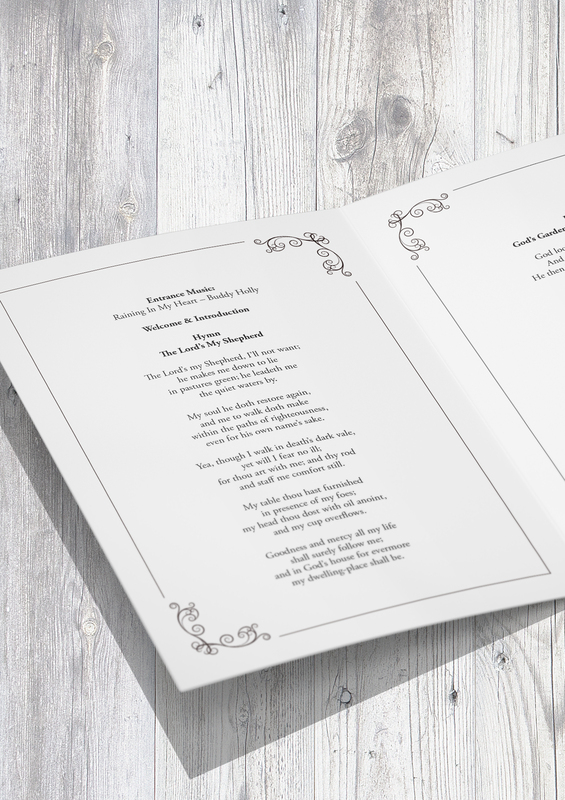 We cover all designs and all requests are always welcome, we have a dedicated graphic design team on hand to create your bespoke order of service. 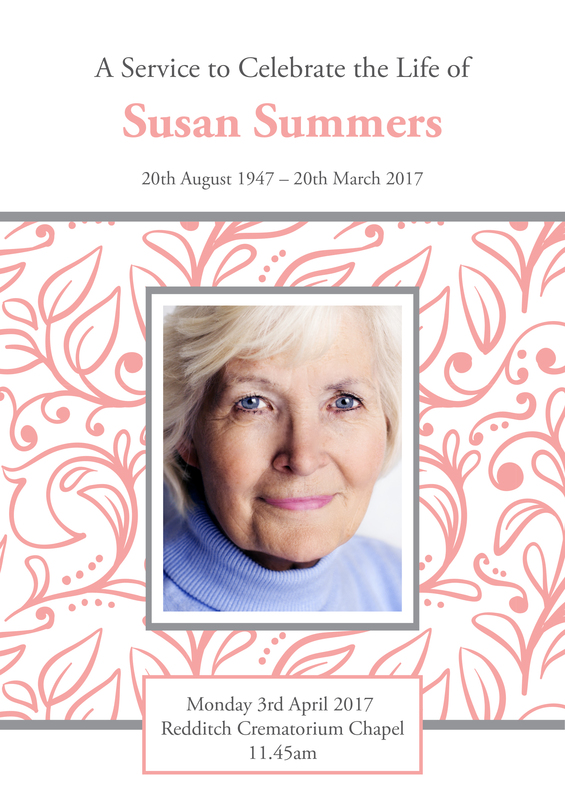 Alternatively we have put together over 20 different templates ranging from classic and traditional designs to a more modern range, with the option of any colour and typeface.